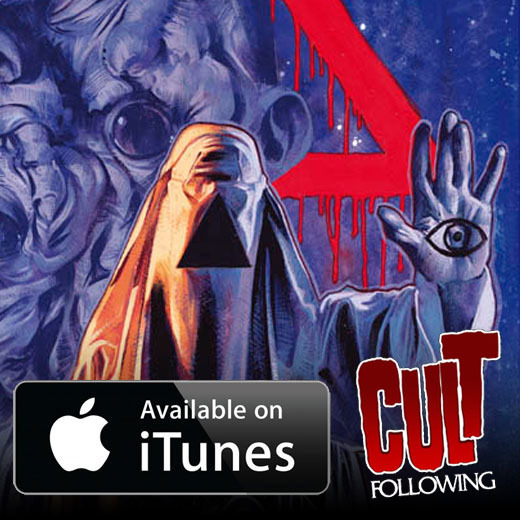 Cult Following is back after an extended hiatus with Episode 52 – and this is an all-new all-different New 52 with new co-host Joshua Ruth joining Victor Moreno and Kirby Nelson! In this episode, we chat about some new releases including Ben Wheatley’s FREEFIRE, Nacho Vigalondo’s COLOSSAL and the live action GHOST IN THE SHELL. We also talk about the genre of Lovecraftian horror and discuss the new film THE VOID in great detail! Check out our new podcast and let us know what you think! Colossal was hot garbage. It’s a real shame too because it had great promise, but it is entirely being mismarketed. It’s one of the first times in a long time I genuinely thought the trailer was completely deceptive to the film that was released. The film then becoming a preachy, as my wife called it, “After-School Special” really killed it for me.